We have found ourselves addicted to those cute mini erasers that come in all different themes and shapes. They are perfect for so many things besides erasing. 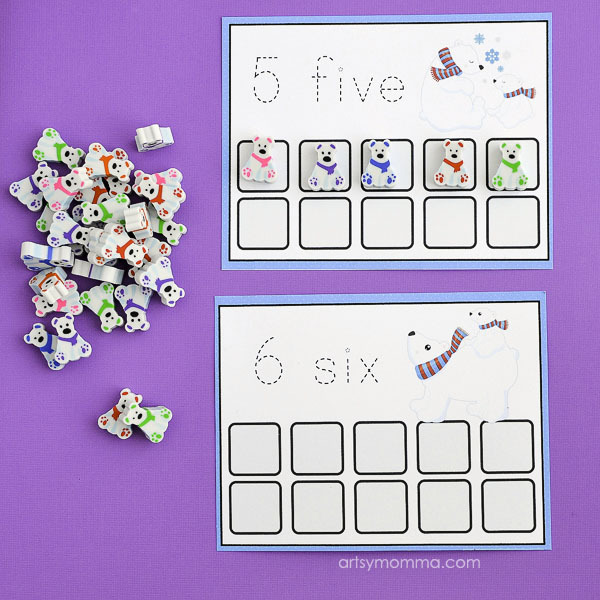 One way we like to incorporate ours is with math and counting activities. 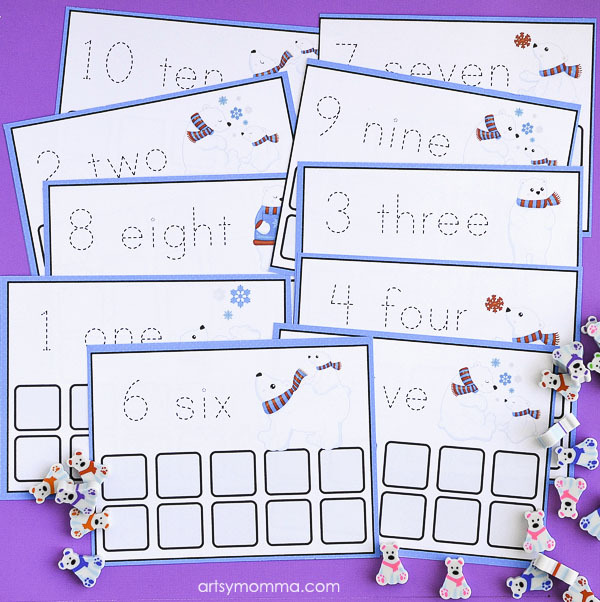 I made fun printable Polar Bear Counting Cards that can be used with mini polar bear erasers or any other kind of suitable math counter such as buttons. I usually buy our mini erasers from Target. Did you know that Oriental Trading also has them? 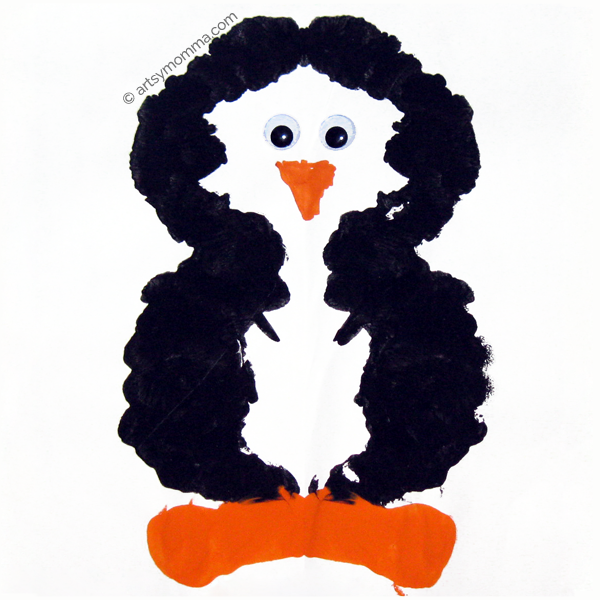 And they come in huge packs making them perfect for activities that have kids counting to 100, for use in classrooms, and as cute party favors. You can find them in their winter supplies category. *Some of the links in this post are referral links, meaning we may earn a small commission on items purchased. We are also Oriental Trading Brand Ambassadors and feature products they send to us for free. All opinions are our own honest thoughts on the product being featured. 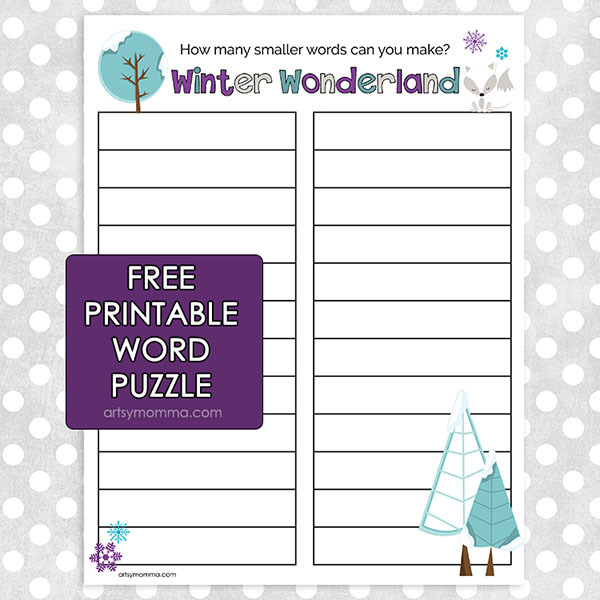 After printing, use a paper cutter or scissors to separate into ten cards total. I like to laminate ours first so that they may be used with dry erase markers over and over again. Ask your preschooler or kindergartner to trace the dashed lines and read what each says. Help them if needed. 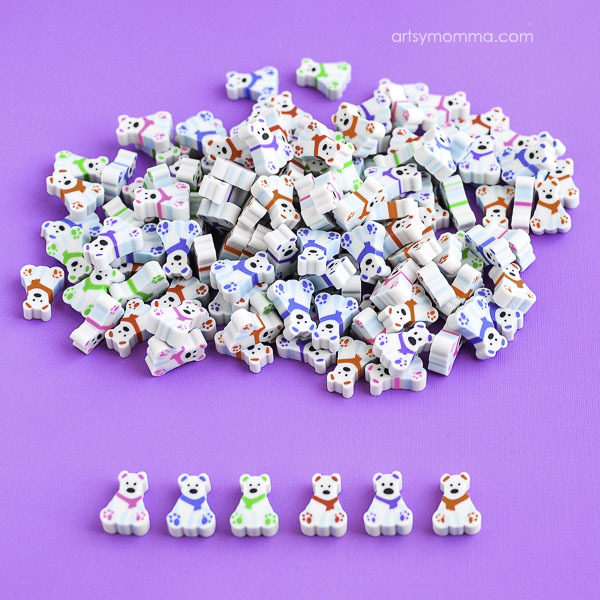 For our math cards, I gave my daughter mini polar bear erasers for counting. 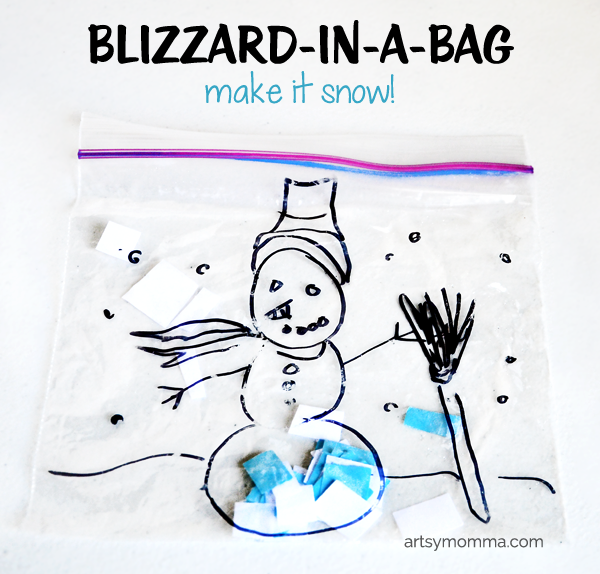 Kids can use any items that are small enough to fit into the small squares. Have them match the number for each card by placing that many erasers on it. The polar bears have different colored scarves, so you could also have them do each card using a different color.